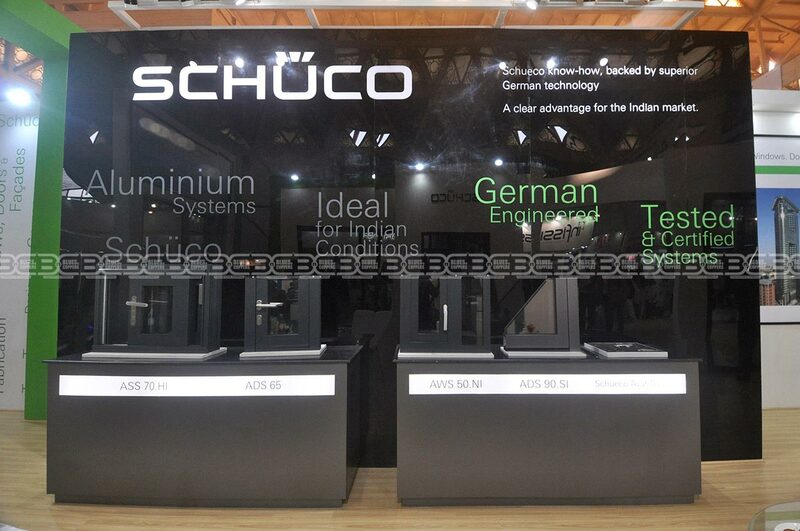 •	Schüco was the prime sponsor for ZAK Doors and Windows 2016 edition, they wanted to create an exhibition booth design which would lead to create a great impact on the minds of the visitors. 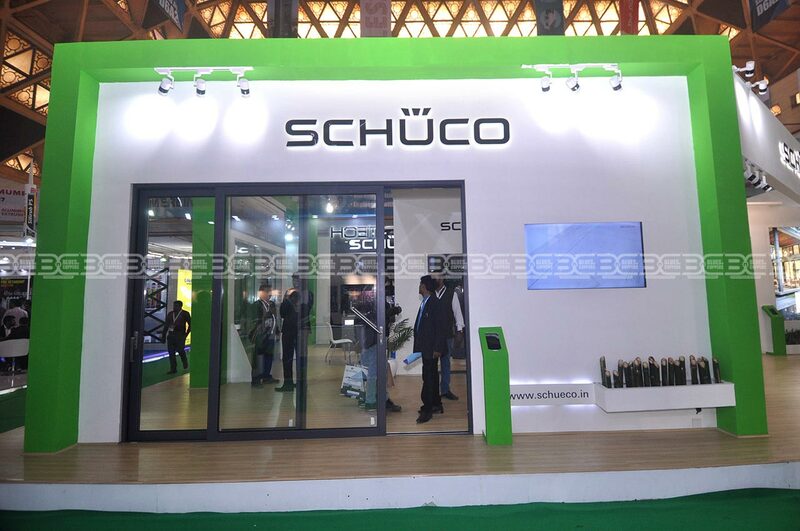 •	Schüco wanted to showcase their high end and strong build windows to the fair goers, the challenge was to disREACH fairly large and heavy window frames at the show within limited time frame and infrastructure provided by the show organisers. 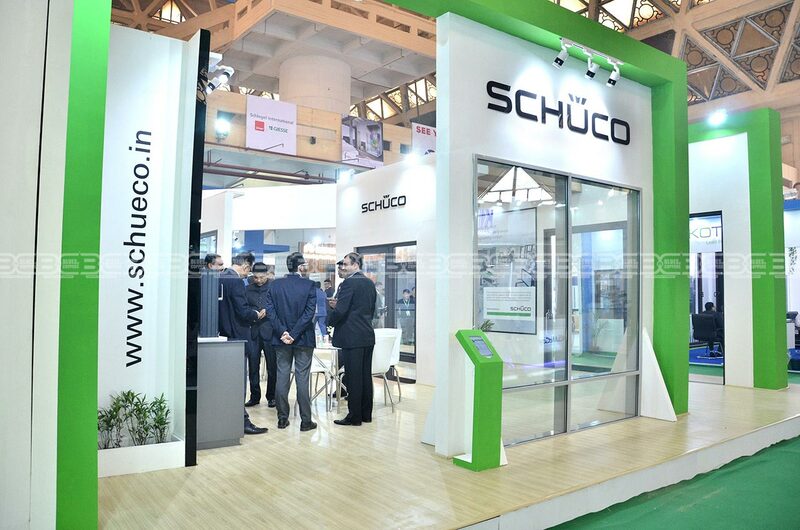 •	They were looking for an exhibition booth design and build company to cater to their challenging needs and the quest to create a high quality finesse booth with all the important amenities at the booth to engage and interact with their visitors. 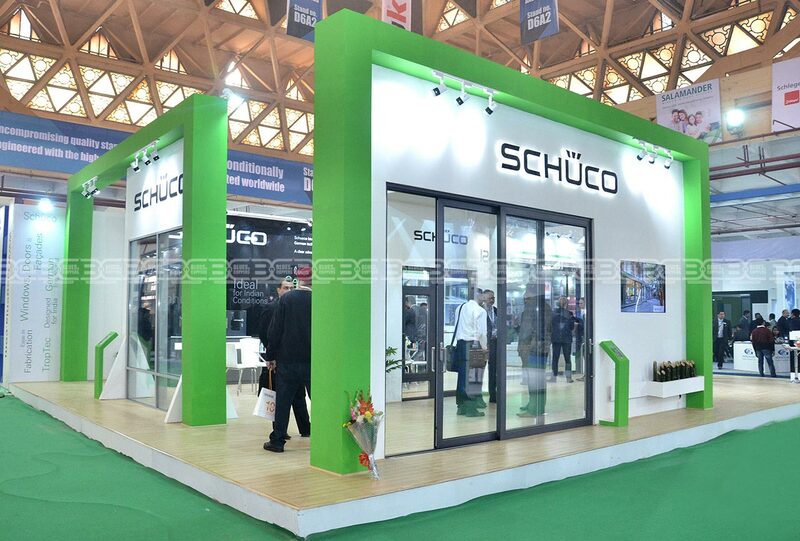 •	Pre fabricated wall unit to achieve timely completion of the product installation and overall exhibition booth as there were only 42 hours for the installation. 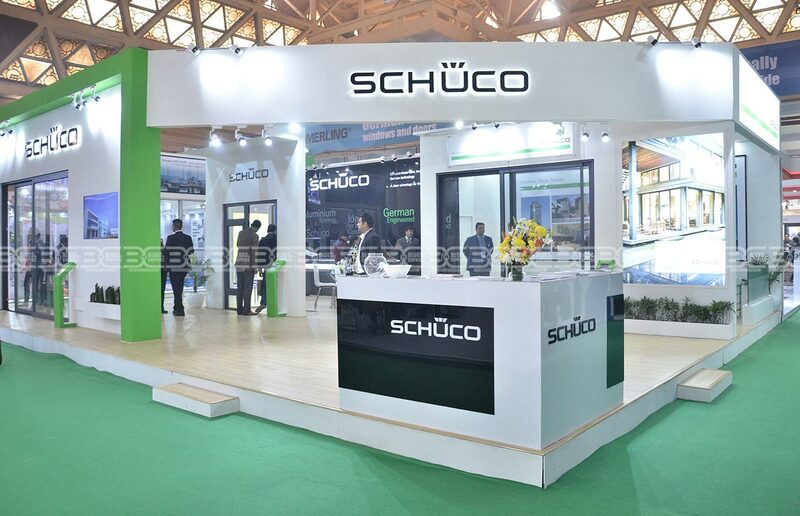 •	Overall systematic segregation of the booth design to ensure smooth visitor flow while ensuring the trade show booth retains grand and open look. Please fill in the below form. We will send you a download link shortly.